The Cursed Wand is FREE! 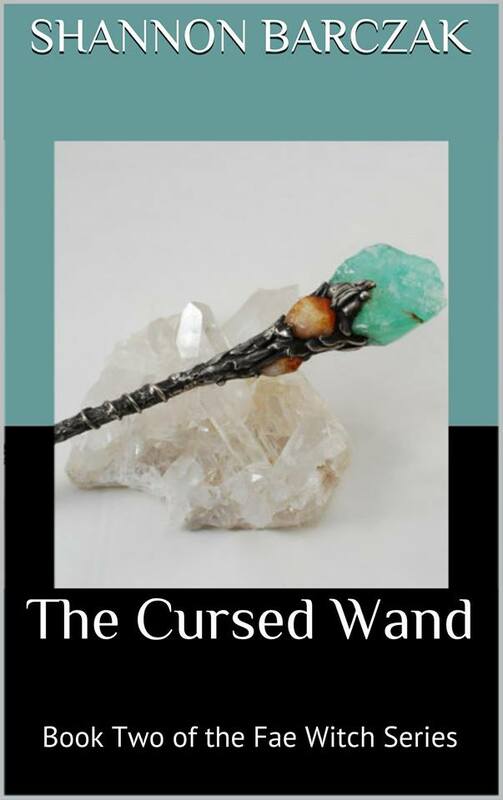 I am offering The Cursed Wand FREE for the next five days! I love this book. I’m not sure if it’s because I wrote it after my massive shoulder injury and I felt like a phoenix rising from the ashes after I was finished, but it was probably my favorite in this series to write.